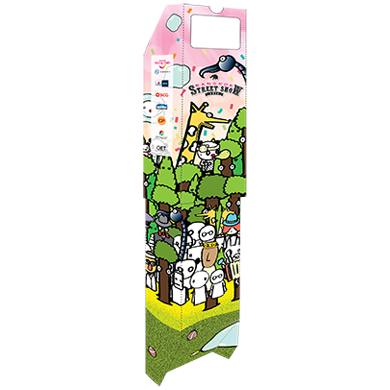 Paper Street Show Periscope is an instrument for observation over, around or through an object, obstacle or condition that prevents direct line-of-site observation from an observer's current position. 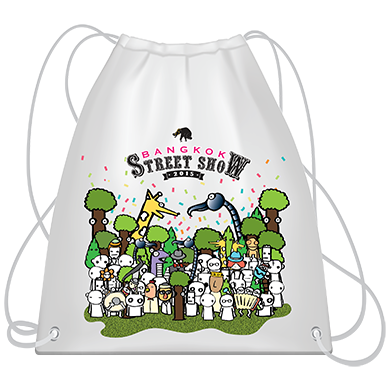 Bangkok Street Show 2015 Pull String Backpack made of sturdy cloth with this year’s mascot printing. 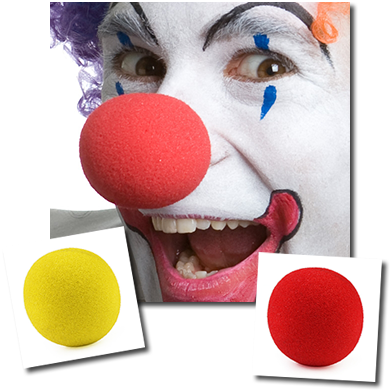 The character clown is a comic slant on the standard human face. 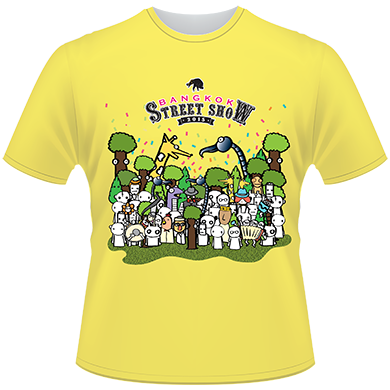 And a coloured clown nose represents happiness as the clown is always a part of Street Show Festival.